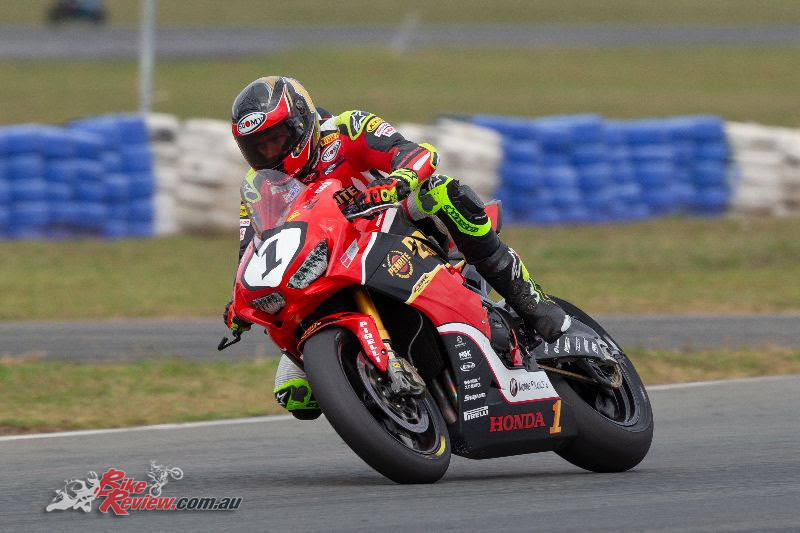 Troy Herfoss (Penrite Honda Racing, Honda CBR RR SP) took win number two of two in Kawasaki Superbike in front of a massive crowd at Round 2 of the 2019 Motul Pirelli Australian Superbike Championship. 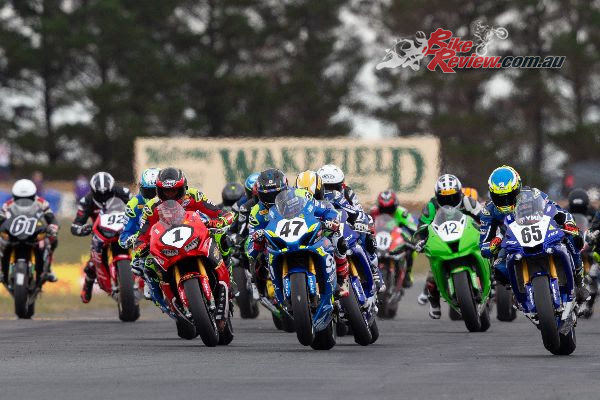 Herfoss’s home fans turned out in force to watch the Goulburn local claim the round win, with over six thousand coming through the gate across the weekend to set a record crowd figure for the ASBK at Wakefield Park. 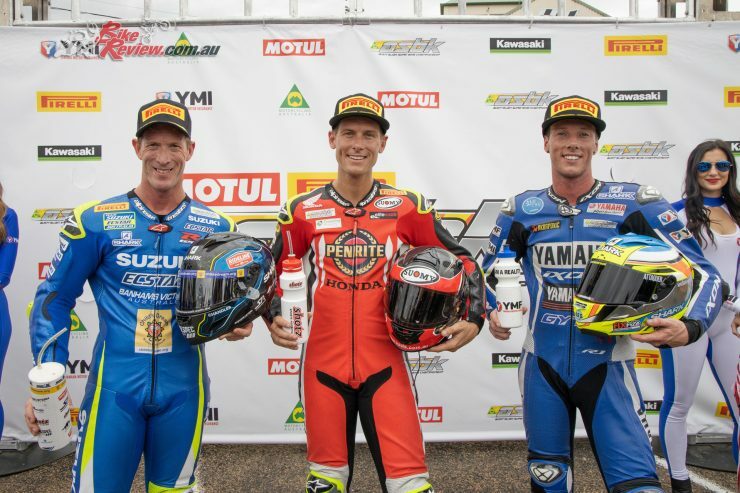 Cru Halliday (Yamaha Racing Team, Yamaha YZF-R1M) claimed second for the round on 41 points, and Wayne Maxwell (Team Suzuki ECSTAR, Suzuki GSX-R EL R) was third for the weekend on 35. 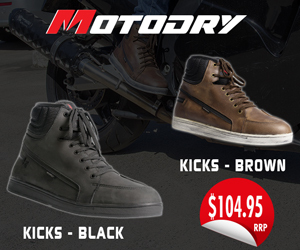 The result sees Halliday now provisionally leading the championship on 96 points, ahead of Herfoss (91) and Mike Jones (83, Desmosport Ducati, Ducati 1299 Final Ed) who had a fantastic performance to claim fourth for the round as an injury replacement for Troy Bayliss.